Immediate and direct information comes quickly with SPDX just by taking the cards, laying them out and considering them by location one at a time. But more can be gained by comparing and correlating adjacent centers or polar ones. All manner of patterns may be recognizable - thus making for the SPDX Mandala. The Big Picture is the larger goal. Greatest benefit may require the use of a printout of the session and study - contemplation - of the chart over time. Then too, it may be useful to do a repeat chart some months later to see how life and experience move through us. Only two concerns come to mind when doing an SPDX for self or others. 1) Jumping to the easiest and most self-serving interpretation. I remember sharing SPDX at a New Year’s Party many years ago. A few people sat and worked with their symbols for extended periods. When the hostess took her turn, she literally ran through the whole process in a few minutes. She knew exactly what every symbol meant and would brook no other suggestions. I recall her choosing the closed fist symbol for the Dis-Ease Center. Her immediate response was something like, “Oh, that means I need to hold on tight to the ways I am doing things. I can’t let them be changed.” She took the card to be an affirmation of her apparently ‘controlling’ ways rather than as an opportunity to reflect on it. What she needed to learn may have been otherwise. Again, we can read into things what we WANT to see as well. This may be the case for some SPDX readings I did for myself not too long ago as I was slowly developing the concepts and approaches for READING THE STARS. You decide. The two layouts above which I did by myself almost a YEAR apart certainly suggest major similarities in my life and work over that period. If you look closely at the two mandalas, you will see that they are identical for many of the symbols. And, some of the others are not much different. For me, the keys to these two charts are Dis-Ease (Point of Tension) and Way Centers. In the first, the Zodiac is depicted which I took to represent my study of the stars and and their symbology. Diagonally across the charts is to be found an old alarm Clock with the time of 2:21. That is of interest for a couple reasons, but most particularly because that time corresponds to the Scorpio Rising Chart of the United States of America. There are numerous charts for the USA because strangely no one knows with certainty the birth time of our country. It is generally agreed that the US was born on the 4th of July 1776 with the signing of the Declaration of Independence in Philadelphia. (A few astrologers use dates such as the ratification of the US Constitution  or the signing of the Articles of Confederation ). The Gemini Rising Chart has long held sway as the horoscope for our country. But, the rub is that it places the country’s birth at 2 o’clock in the morning. A rather unlikely moment for a convention of public figures to sign an official document. Other supposed birth times for the USA give charts with rising signs of Sagittarius, Virgo, etc. 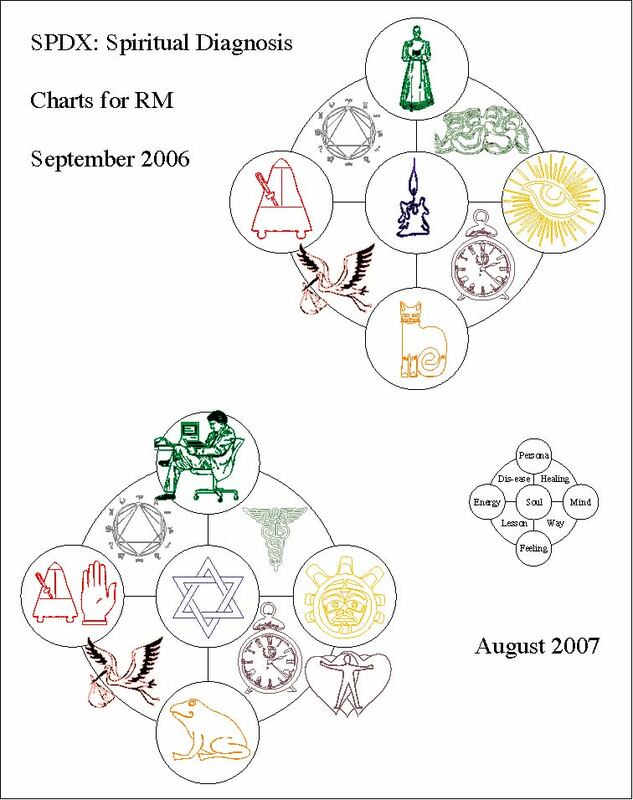 During my astrological studies, I ran across Michael O’Reilly’s book Political Astrology and was introduced to the Scorpio Rising Chart based on the nation’s birth at 2:21 PM. Having my own rising sign in Gemini, I was predisposed to go along with the traditional USA Chart. But, the more I read and studied the O’Reilly chart and worked with it in the context of great events in American history, the more I had to believe it to be correct. So, the zodiac and the time of 2:21 appear in my own SPDX twice at a year’s distance. Does that prove the Scorpio Rising Chart to be accurate? What is proof? No, it is hardly proof. But, it sure was impressive and quite unexpected. It definitely got my attention seeing these symbols in my SPDX layouts. And kept me pondering.